Ollie and Lekter discuss the big, smelly pile of nope that is causing headaches at the Alberta/NWT border. 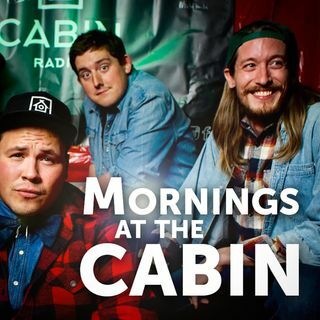 Also...wanna be the new host of Cabin Country? PLUS special guest Jared Bihun of #86YKEats wants you to eat...and think while doing so (sounds exhausting to us).